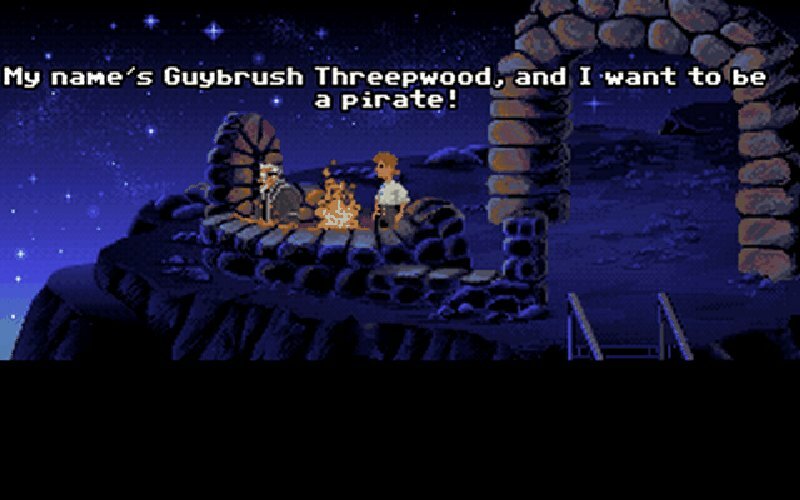 Download Monkey Island - The Secret of Monkey Island for free here. It's an awesome adventure game that sparked a whole generation of excellent games! 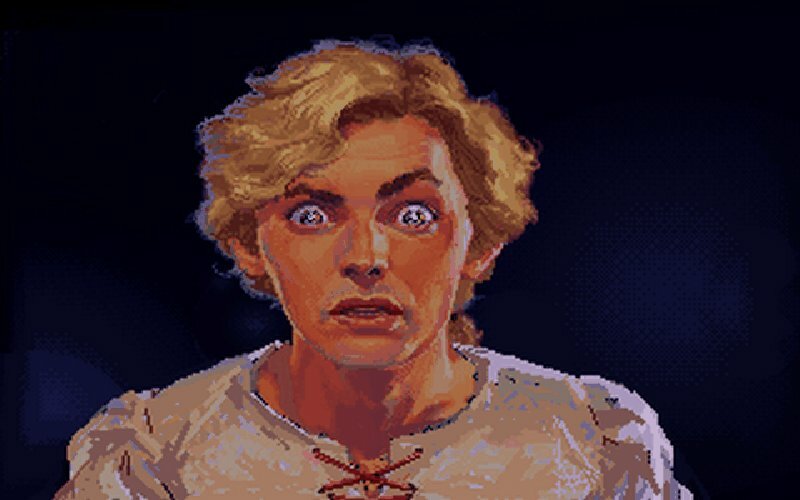 Play the wanna-be pirate Guybrush Threepwood as he struggle to become a real pirate. Chance has it that his path to pirate glory is crosses that of an evil pirate named LeChuck and a beautiful governor called Elaine Marley - the latter becomes the object of Guybrushs love and affection. This is when Guybrush' adventure truly begins! Only one thing to say: Download and play! 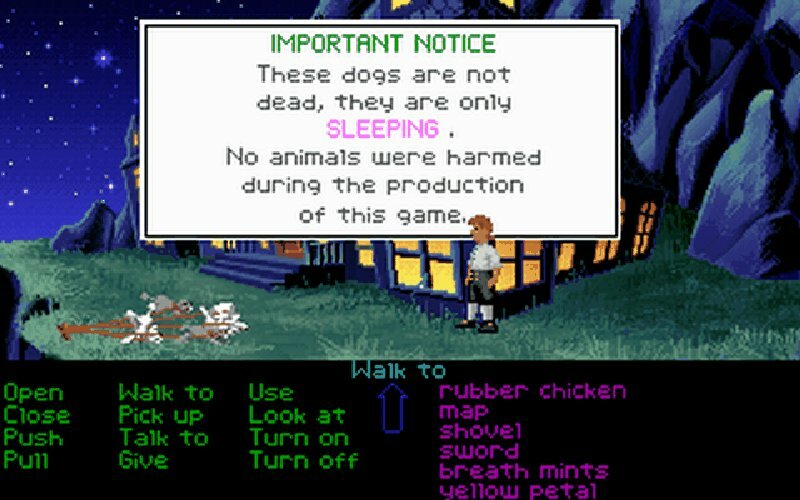 Find Monkey Island - The Secret of Monkey Island, mark it and choose "Uninstall"
Should Monkey Island - The Secret of Monkey Island has been damaged or corrupted and thereby difficult to remove we can recommend you finding help to uninstall it here.